“Sensitive” is what most ladies will describe their skin, but is it really sensitive? Sometimes, it’s not that our skin is sensitive, but the products we use or the excessive exposure to skin-damaging environmental factors that exacerbate our skin conditions. Dry climates can also cause our skin to react too. 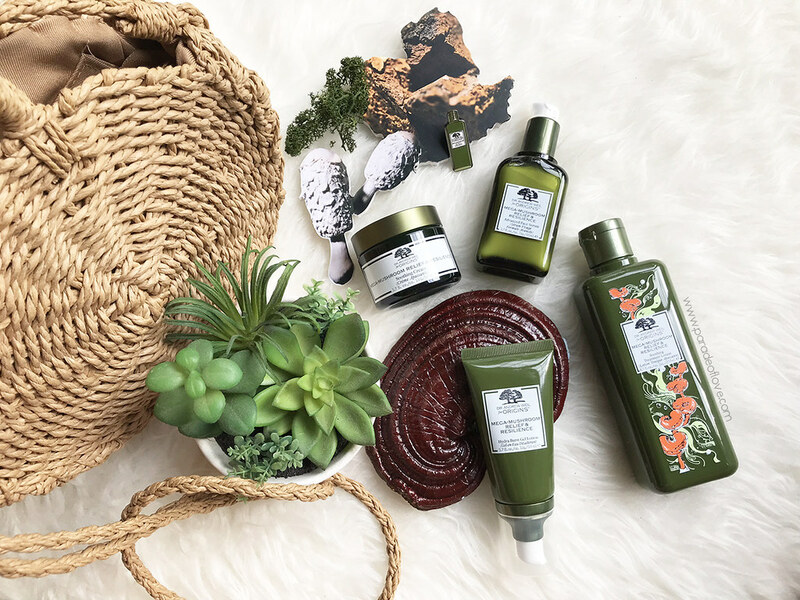 In any case, if you’re fretting over how to calm your (sensitive) skin, the Dr. Andrew Weil for Origins™ skincare range is your answer! Not too long ago, Origins released a gel-to-water moisturiser to complement the range – the Hydra Burst Gel Lotion. It was love at first touch! I’ve been using this as the last step of my skincare regime and I LOVE IT! 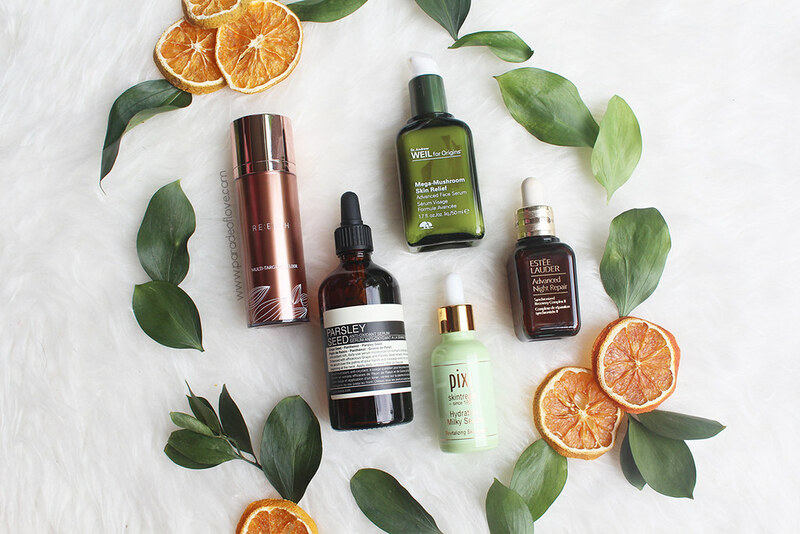 Serums are must-haves for me when it comes to my skincare regime. Oh, but then again, my skincare regime is pretty extensive so… Anyway, if you thought that you could skip serum and go straight to just applying moisturiser, you’re only half right. Serums are products that can be chock-full of moisturising ingredients such as hyaluronic acid, ceramides etc. which may seem like replacements for moisturisers. However, serums do not contain “sealing” ingredients which moisturisers have, that are used to prevent moisture from leaving your skin. Most of the time, serums are rich in ingredients to target specific skin concerns such as dullness, acne, wrinkles, dryness to name a few. 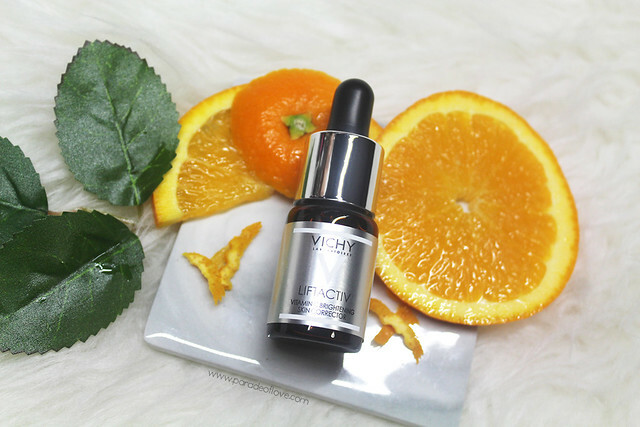 For me, I battle with skin dullness, uneven skin texture, acne and dryness so serums are my lifesavers. Being in an urban jungle in this tropical climate, we often face a host of skin aggressors such as pollution and stress. We tend to pile up our skincare to counter the detrimental effects of these problems but sometimes, it’s all about going back to the basics. Going back to the basics means focusing on simple yet effective solutions. Every month, I get a skin outbreak due to hormonal changes and what I like to do is to cut down the number of skincare products in my regime to not over-complicate things. 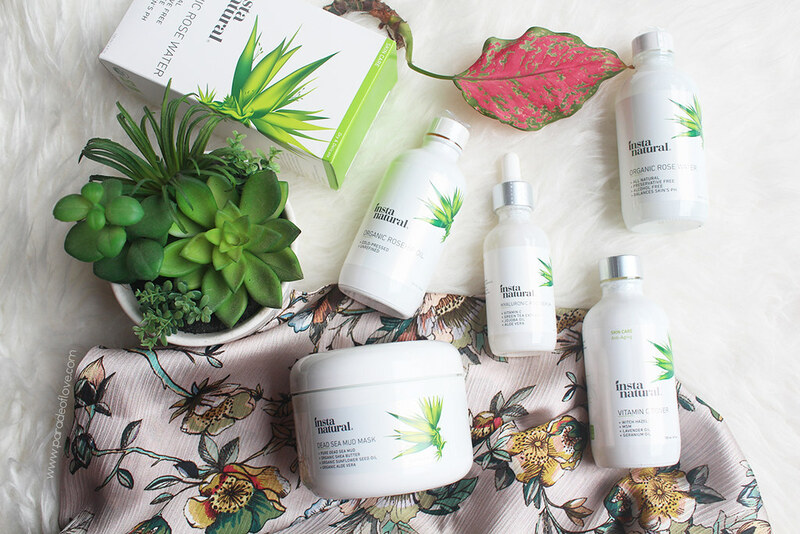 InstaNatural, a brand that focuses on clean and accessible skincare, has been helping me achieve hydrated and radiant skin during times like these. 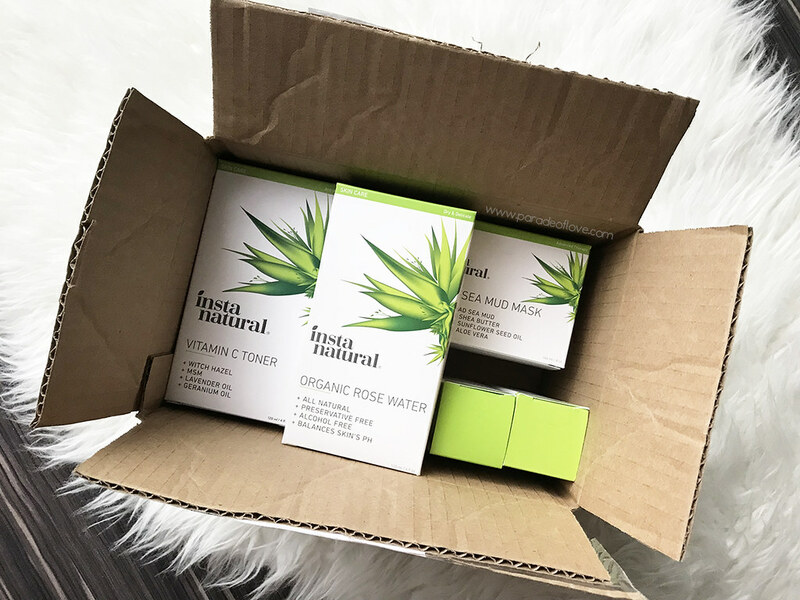 If you want to go natural, go InstaNatural (c/o iHerb)! PSST! iHerb discount code at the bottom of the post! 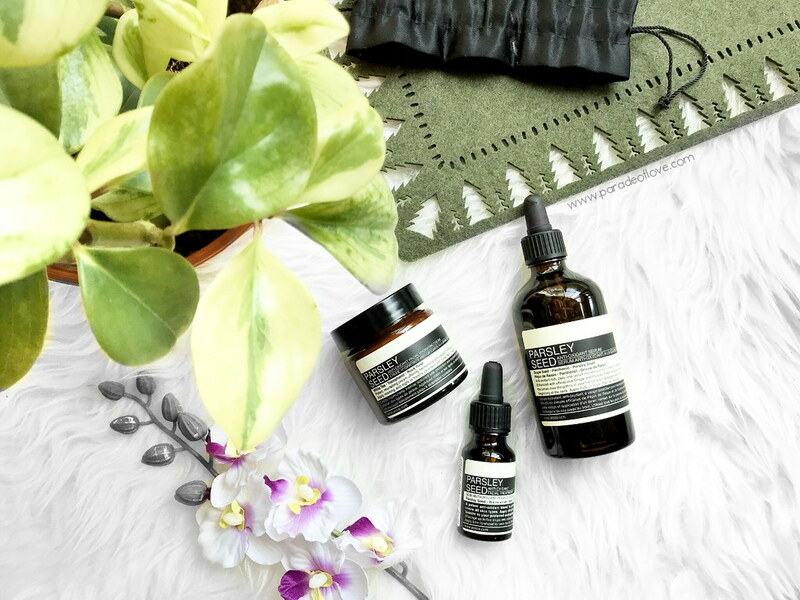 Ever since I’ve started religiously using skincare products to protect my skin, I’m always curious about a brand called Aesop. As such, I bought my first Aesop product, the Parsley Seed Masque, with my first intern pay check a couple of years back. Aesop is a brand that reaches out to me because of its simplistic and minimalistic packaging. I love how the products are packed in dark brown bottles with black and cream-coloured labels. Each product has got an aromatic herbaceous scent which can calm my senses. 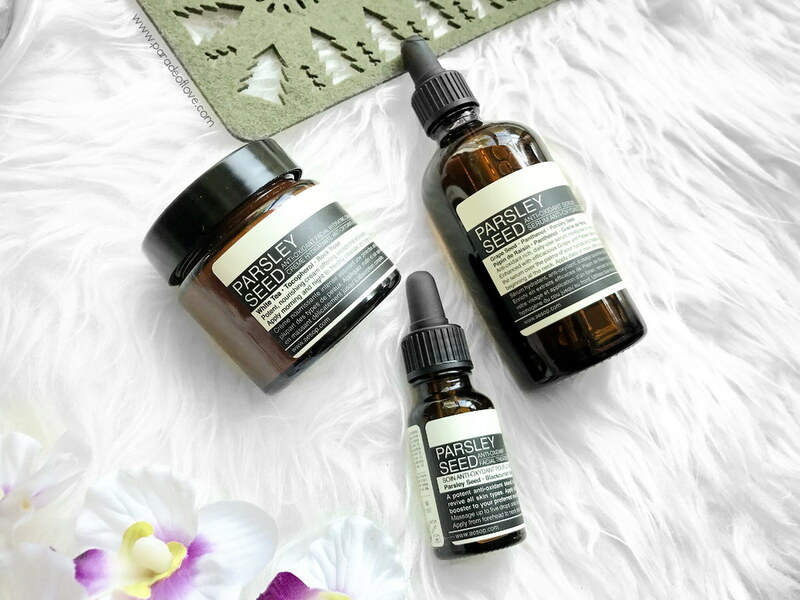 Of course, after hearing all the raves on the Internet, I had to start my Aesop journey with the Parsley Seed range! Being a huge fan of the Parsley Seed Masque, it’s a no-brainer when Mankind approached me to discover more from Aesop. I ordered everything from the Parsley Seed range! It’s so easy to order online and get products shipped to you, isn’t it? 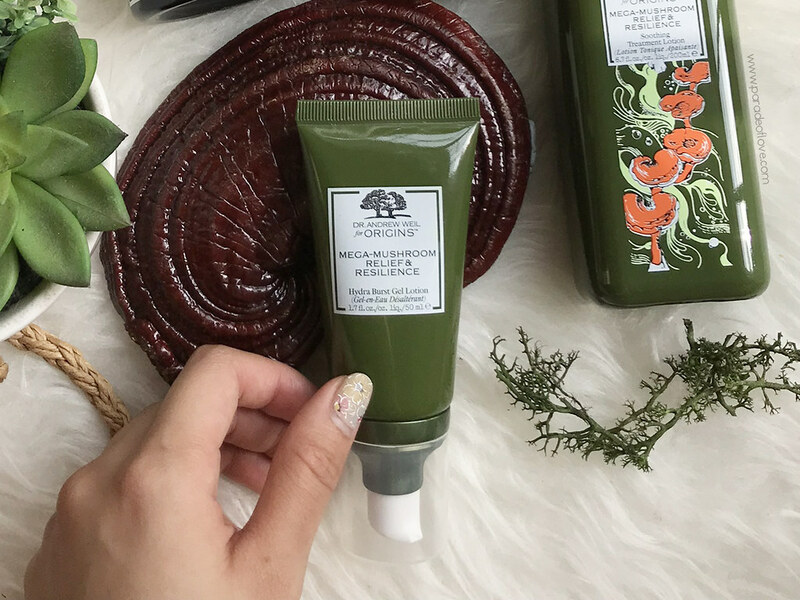 I have with me the Parsley Seed Anti-Oxidant Serum, Parsley Seed Anti-Oxidant Facial Treatment and Parsley Seed Anti-Oxidant Facial Hydrating Cream. 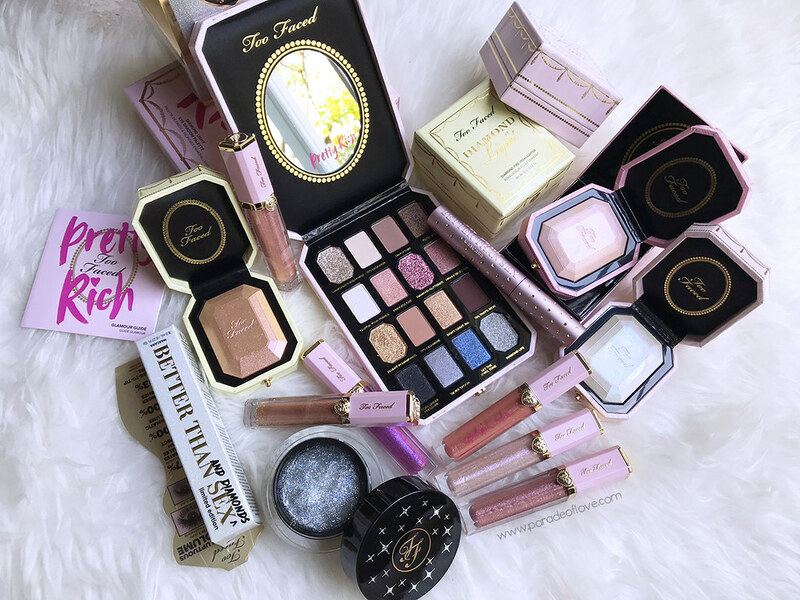 One word to describe the range – irreplaceable! You know how sometimes you try a lot of skincare products that claim to provide you with brighter and clearer skin but you don’t see the results even after repeated use? I personally have hormonal acne and it causes hyper-pigmentation and acne scars regularly. As a working adult, I’m also constantly battling with pressing deadlines at work so I’m always on a lookout for products that are fast and effective. 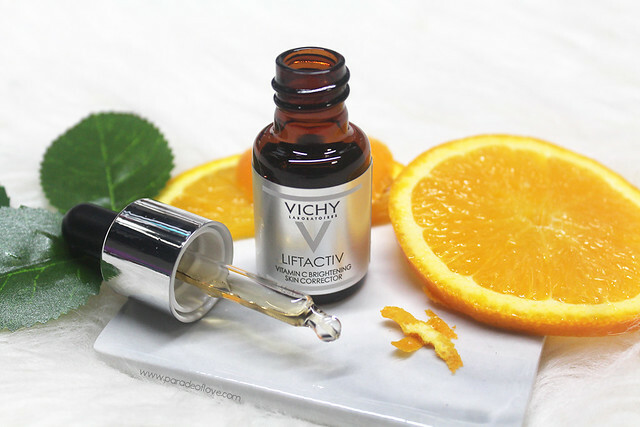 I’ve tried so many things but I haven’t found anything that helps me battle my skin pigmentation until I encountered the Vichy Liftactiv Vitamin C Freshshot.